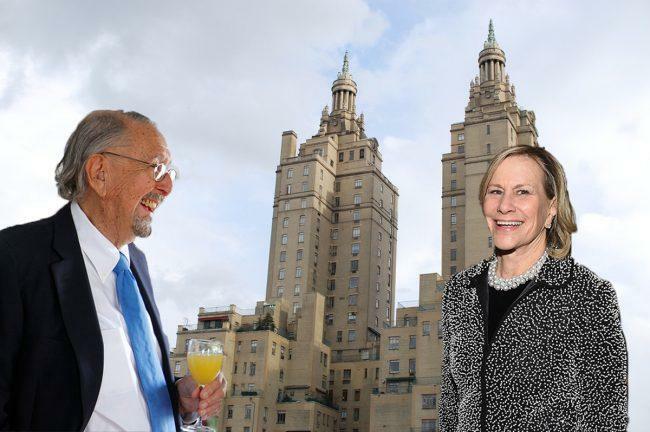 Philanthropist Laurie Tisch, daughter of the late Loews Corp. co-founder Preston Robert Tisch, has just shelled out $24 million for a 12-room co-op at the San Remo. Property records show Tisch, a part owner of the New York Giants, closed on the fifth-floor unit at 145 Central Park West, which hit the market last May asking $26 million. The seller was architect César Pelli, who bought the apartment with his late wife Diana Balmori in 2015. 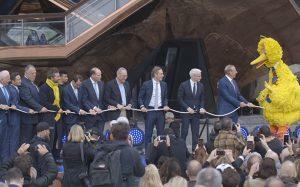 They paid $17.5 million for the 4,900-square-foot pad, which has 65 feet of Central Park views. Balmori died in 2016, and Pelli listed the apartment last year for $26 million. Douglas Elliman‘s Abigail Agranat and Andrew Darwin had the listing. Tisch currently owns a sprawling co-op at 834 Fifth Avenue, which she purchased for $29 million in 2009. The Loews heiress previously owned a duplex at the Brentmore at 88 Central Park West. She sold the ninth floor to Jeffrey Gates and Richard Moran for $15 million in 2011, and they purchased the tenth floor for $8.16 million in 2014.